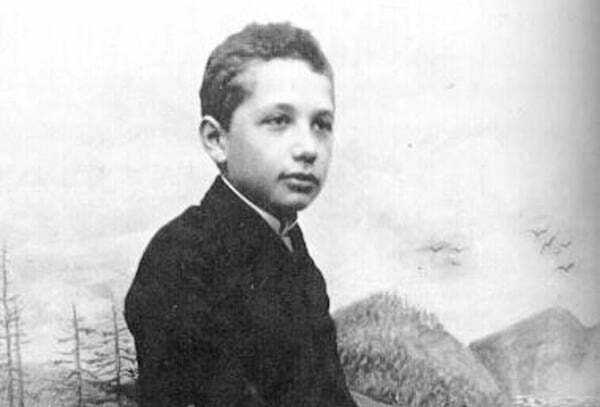 Einstein was a slow learner as a child and spoke very slowly. He was a great musician. 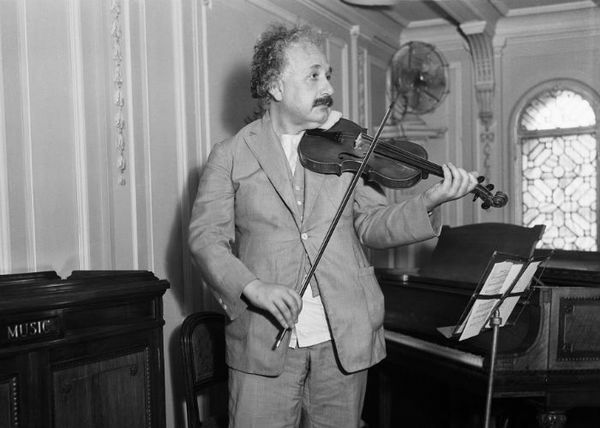 If the whole “genius” thing didn’t work out, Einstein could have become a working violinist. He could have been the President of Israel. 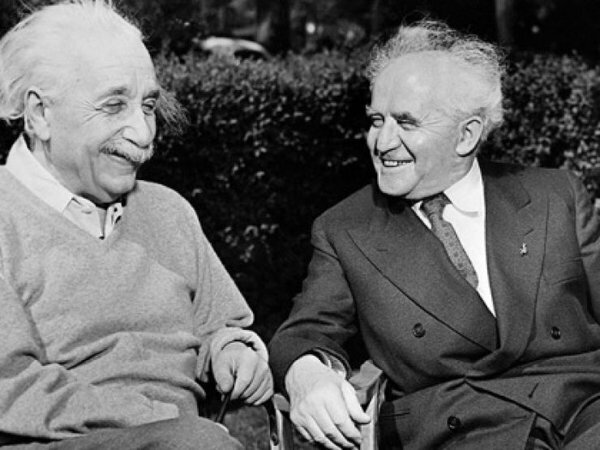 When Israel’s first president, Chaim Weizmann, died, Einstein was offered the position, but he declined. He married his cousin. 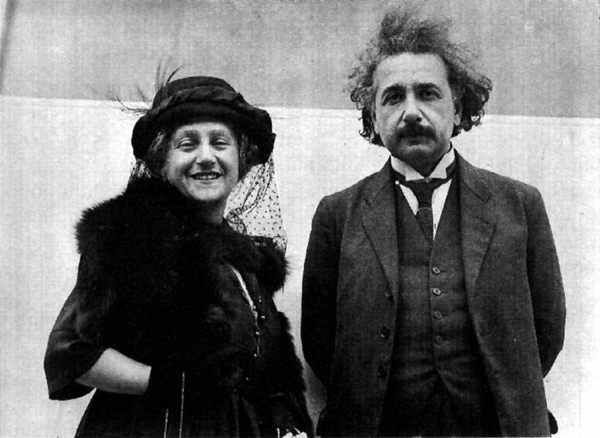 After Einstein divorced his first wife, Mileva Maric, he married his cousin, Elsa Lowenthal. We've collected 12 facts about several topics amongst multiple categories like Brands, Celebrities, Health, History, Movie, Science, Tech, Weird. If you're bored and have ten minutes to kill, then check out these entertaining lists. These facts might look weird but they are all true. If you like the facts we've collected, don't forget to share our site or like one or more of our social pages. If you've got any list of facts you might want to share, feel free to contact us on our Facebook Page or on the Contact Us form here. Copyright © 2019 by 12FACTS.